All Golf League members enjoy a special rate of $17 to play an additional 9-Holes with Cart the day of your league. Get nine practice holes in for only $17 before you tee off with your league (valid on the day of your League only). 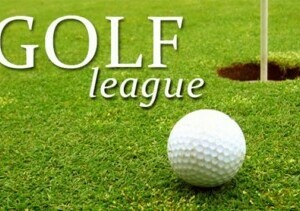 **PLUS** Enjoy a Practice Round the week prior to the beginning of the league for just $17 per person (including cart). Date and time to be announced. *How did you hear about the Stonebridge League? 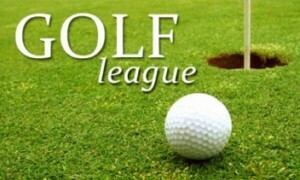 The Stonebridge Golf Club 9-Hole Evening Golf League is open to the public! Tee Times are Mondays beginning May 6 for 16-weeks. 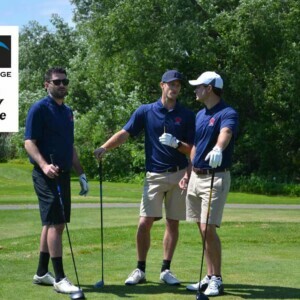 Stonebridge Staff manage weekly competitions, scoring and coordination.